So…I have read a lot of professional books over the years. A lot. I am always happy when the information I read supports my beliefs about best practice or reinforces what I do in my classroom. Even better is when I find a new nugget of information that I can take and try for myself. When a book changes me as a teacher, it’s something I just have to share. 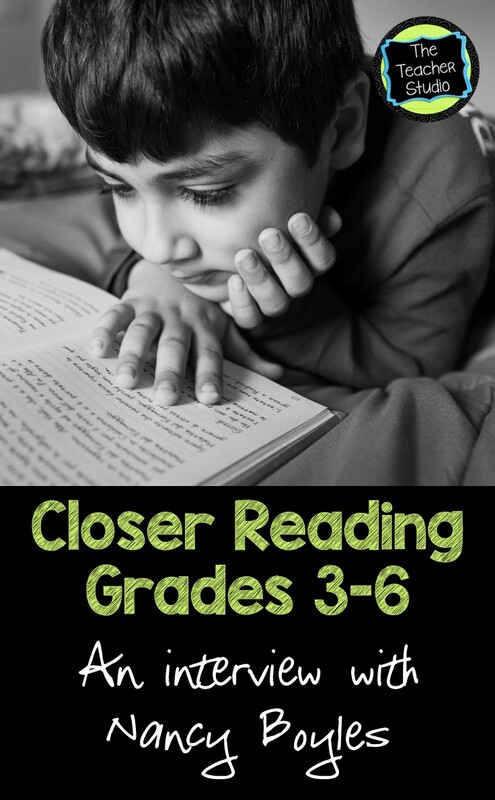 Nancy Boyle’s book “Closer Reading. Grades 3-6” did that for me. It forced me to think about what I believed to be true about reading instruction–and to reassess my own practices. It’s easy to look for “quick fixes” and “programs” to try to reach our students. I get it. We’re swamped. We’re overworked. We don’t have time. Nancy does an amazing job of making quality reading instruction ACCESSIBLE to us–and she is realistic about what it looks like. 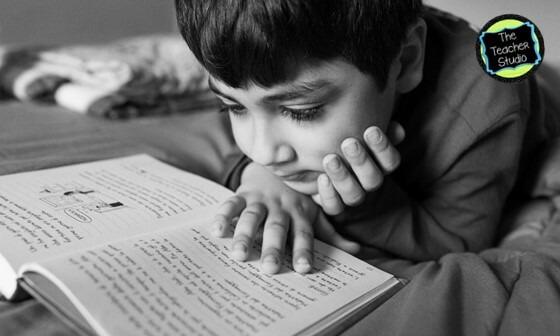 Reading is authentic–and “close reading”needs to be authentic as well. I reached out to Nancy a while back and asked if she would be willing to share her ideas with my readers because I think her ideas are so important, and she graciously agreed. What follows is her guest post…and I think you’ll agree that her ideas are spot on. Enjoy! reading with students, or other sources that can enhance our units of study. 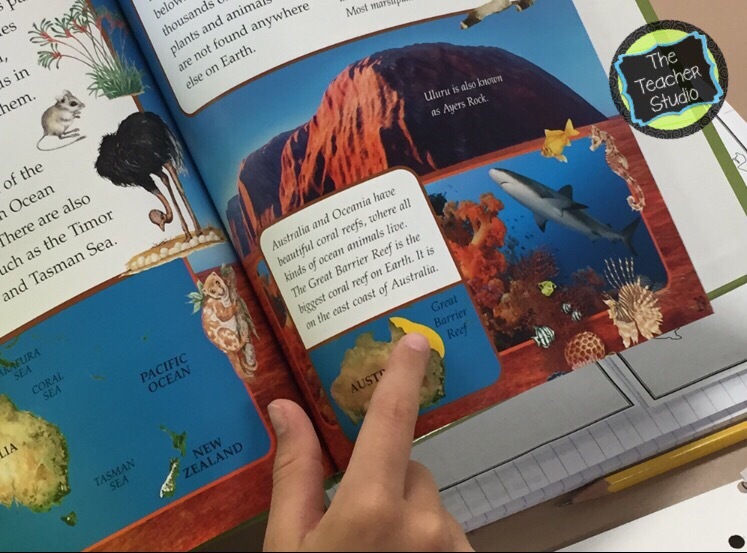 connections students can make between their reading and their world. to keep in mind as you ask questions. in writing to questions about their reading. But that is testing, not teaching. close reading of complex text that leads to college and career readiness. Want to see more from Nancy Boyles? Here are the links to some of her wonderful resources–and I hope your find them as inspiring as I do! The Teacher Studio is a participant in the Amazon Services LLC Associates Program, an affiliate advertising program designed to provide a means for sites to earn advertising fees by advertising and linking to amazon.com.